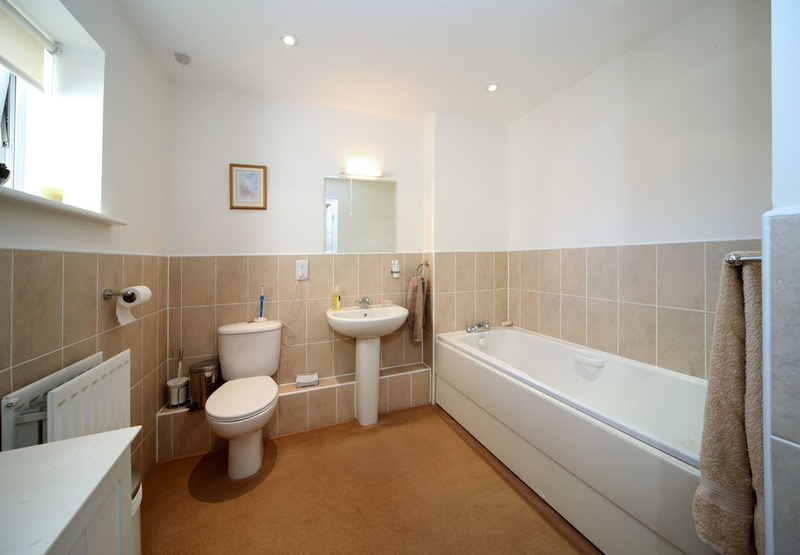 This one bedroom well proportioned, second floor apartment overlooks the attractive communal gardens. 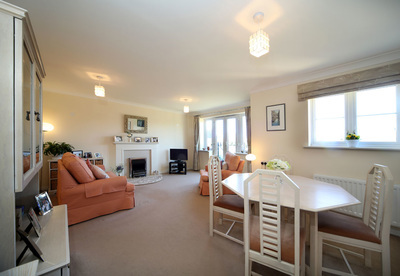 The living/dining room is light and airy, with French doors leading to a Juliet Balcony. 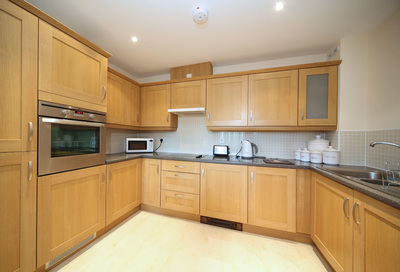 Adjoining this is a kitchen with integrated appliances. 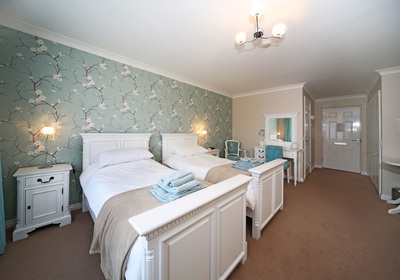 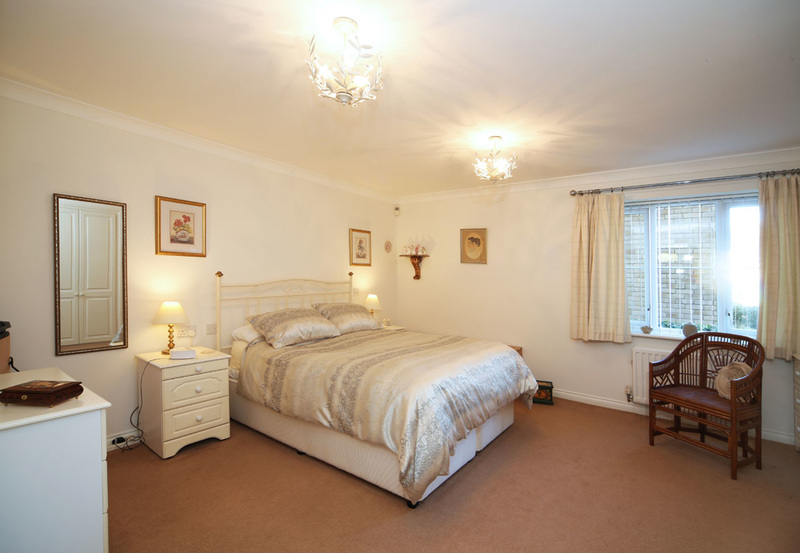 Double bedroom with fitted wardrobes. 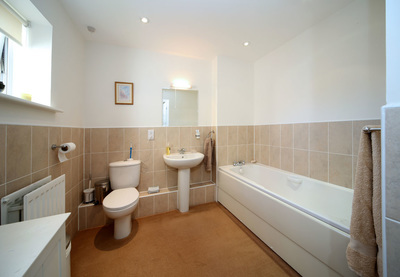 Bathroom is fitted with a white suite containing bath with shower over, wash hand basin and WC. 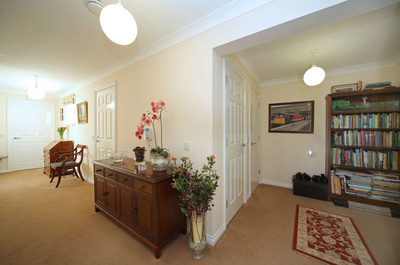 The apartment has been recently decorated and new carpets throughout. A bright, one-bedroom apartment on the second floor, overlooking the beautiful gardens at the rear of the building. 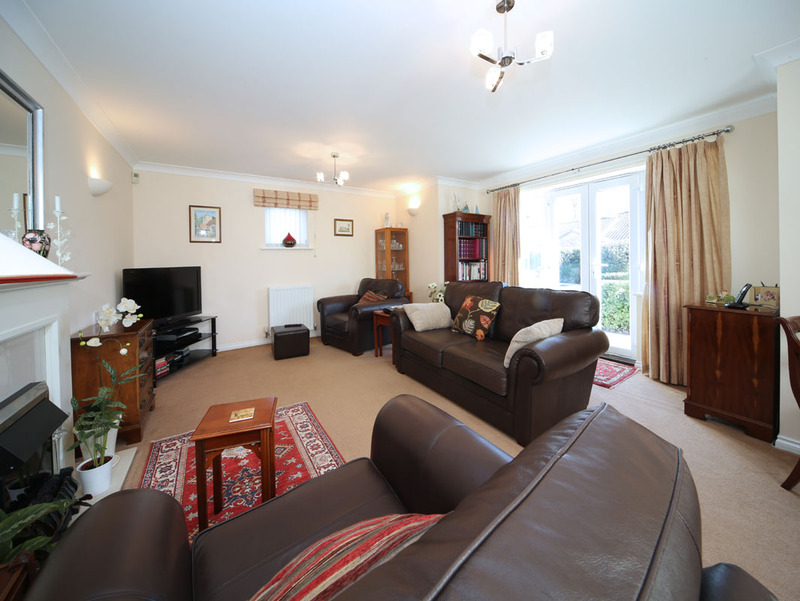 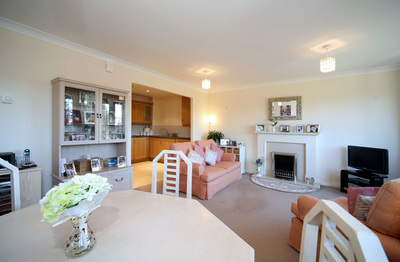 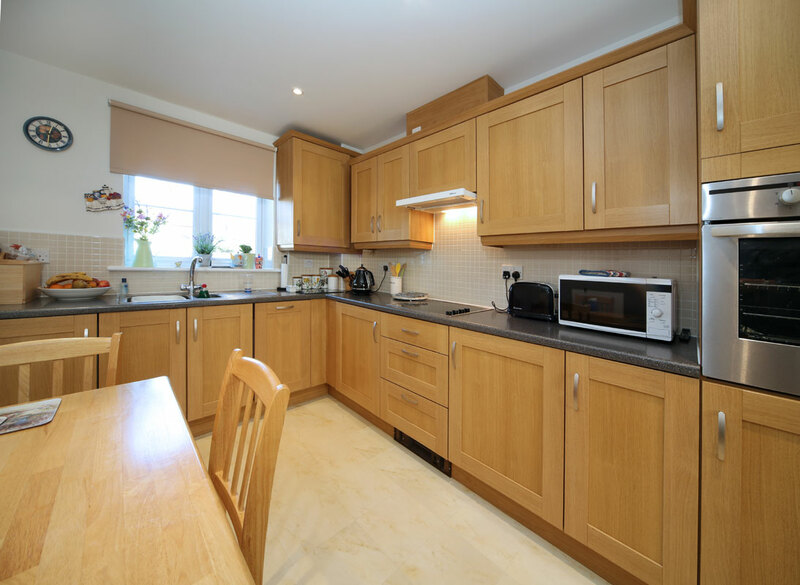 Large living room and separate fully fitted kitchen with integrated appliances. Spacious bedroom with built in wardrobes. 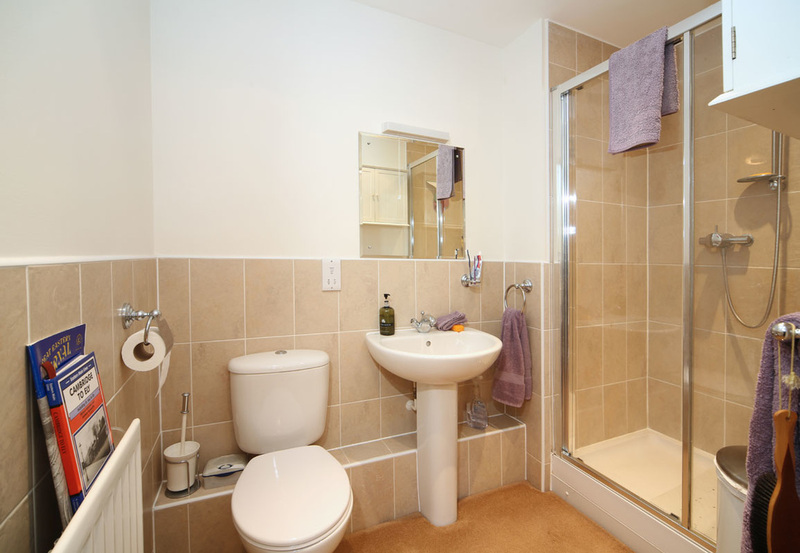 Recently refurbished high spec bathroom/shower room. Ample storage.